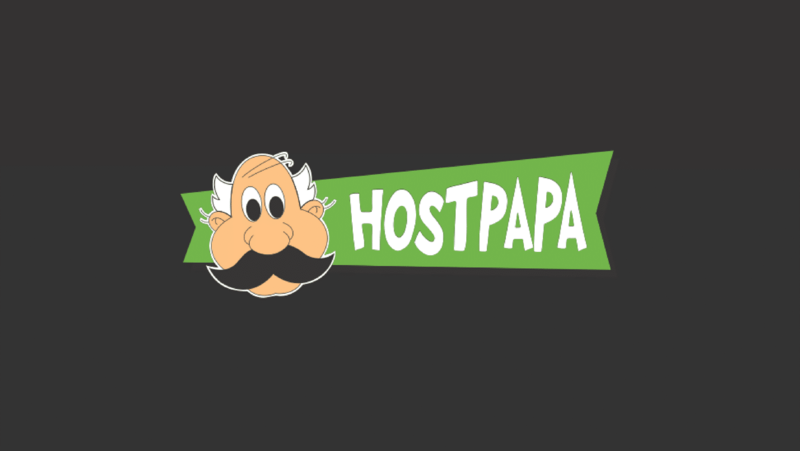 These are our recommended WordPress hosting companies. 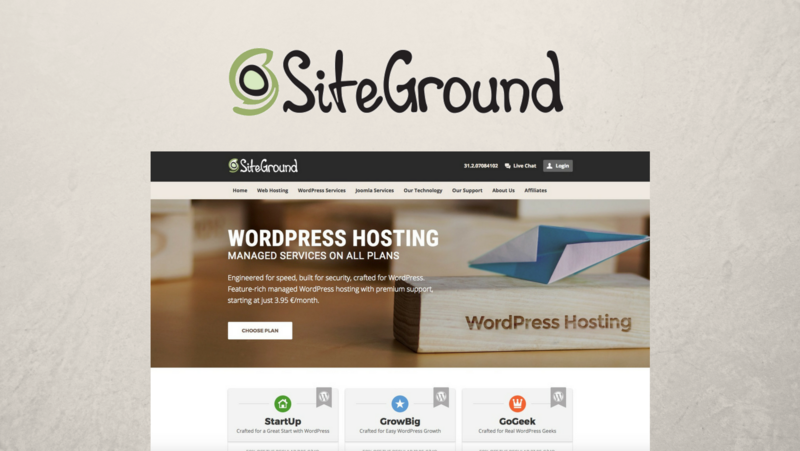 What differentiates SiteGround from other providers is that they handcraft the whole hosting experience themselves to provide service that is fast, secure and amazingly supported. How to Determine When It’s Time to Switch WordPress Hosts? 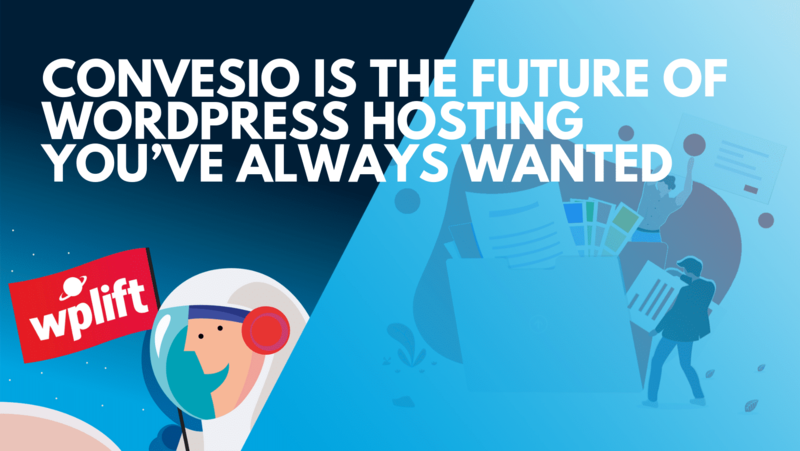 Does My Business Need Managed WordPress Hosting? MagicPress Review – Is It The Ultimate WordPress Cloud Platform?